Size of this preview: 593 × 599 pixels. Other resolution: 785 × 793 pixels. 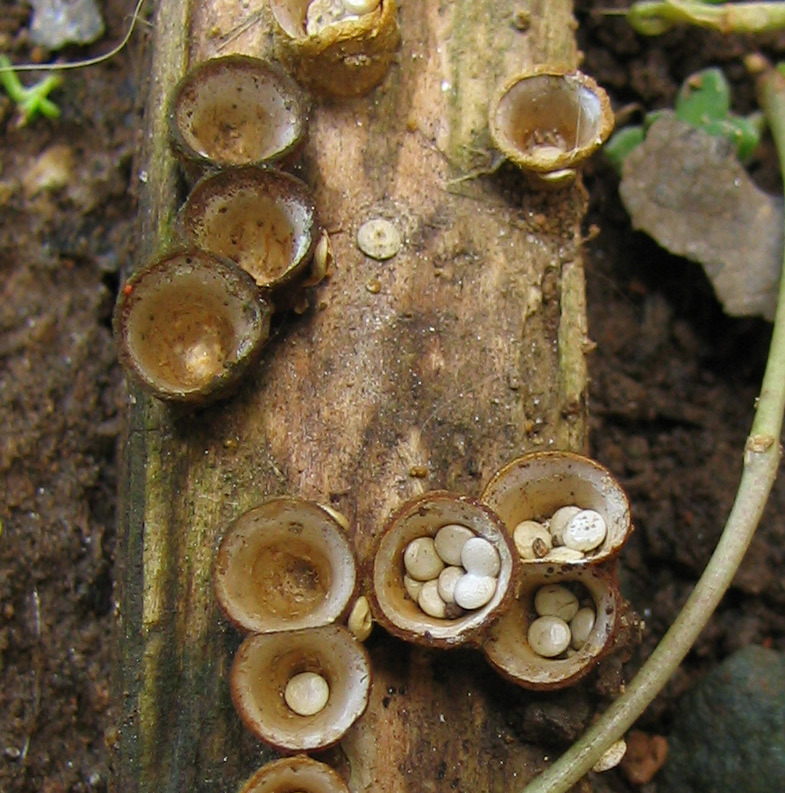 English: Bird's Nest Fungus, specifically Crucibulum laeve, on a piece of wood. English: Licensed under the GFDL. Original available upon request. current 14:21, 15 March 2005 785 × 793 (222 KB) Phyzome w:en:Bird's Nest Fungus on a piece of wood.